Every foodie like me, loves to eat all kinds of foods but many a times this leads to certain health conditions in people due to their wrong choice of food. This is one of the main reasons why conditions like iron deficiency is so common among people. Shockingly 53% of women suffer from it which is unbelievably alarming. Iron is undoubtedly an essential nutrient for our body and lack of which could lead to a whole bunch of problems, few of which are extreme hair-fall, headaches and blood deficiency. There are variety of foods that offer great nutritional benefits and highly rich in iron. If you choose wisely, you can definitely improve the amounts of iron intake in your body and eventually lead to a healthy living. With an initiative of promoting iron rich diet, Livogen, which is the number 1 Iron supplement, is running an iron rich recipe making contest for everyone. If you too have an Iron rich recipe that can standout among others, you should definitely take part in the Iron Chef contest. By doing this, you stand a chance to get featured in Femina, the leading women’s magazine, as a Celeb Chef. And that’s not all, Top 3 will also win vouchers worth Rs. 20,000 and the next 7 will win vouchers worth Rs. 5,000. One of the greatly known iron rich foods is the whole grain brown rice, which is far healthier than white rice and tastes equally good. Being a food lover, I have always significantly been a fan of vegetable pulao. 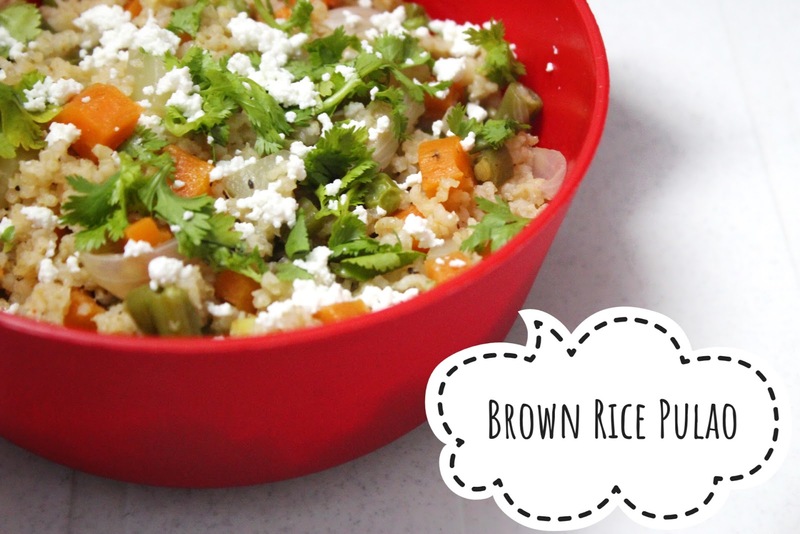 But nutrition level of white rice isn’t very much appreciated, so I always had to control my cravings for pulao until I tried my customized vegetable pulao recipe made with none other than brown rice. Take a pressure cooker and put 1 tsp of oil into it. After few minutes when oil gets heated up, put cumin seeds, green chilies and cinnamon powder into it and sauté for 3-4 minutes. Now, add chopped onions and let it cook for 5 minutes. Add salt and spices into the cooker. Now add carrots and peas and mix well. Add 2 glasses of water into it and wait for the water to boil. Add brown rice into the cooker and close the lid tightly. Garnish the bowl of pulao with grated paneer and coriander leaves. 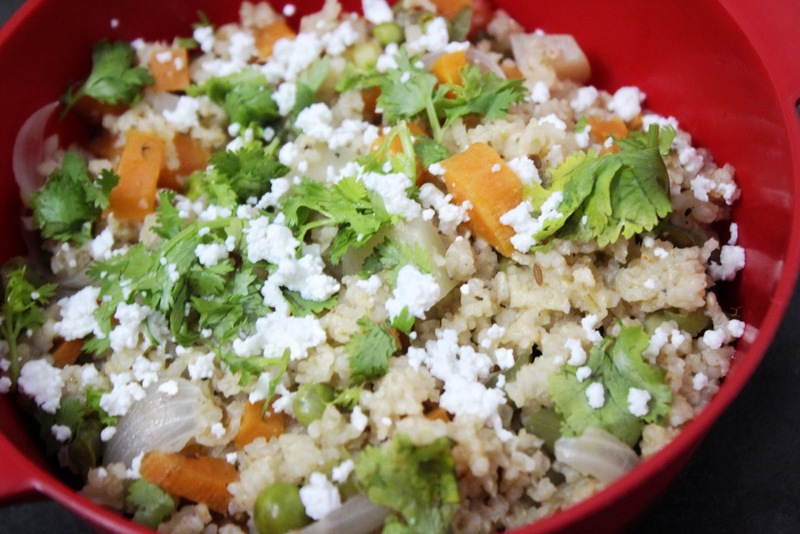 Serve hot pulao with curd or coconut chutney.